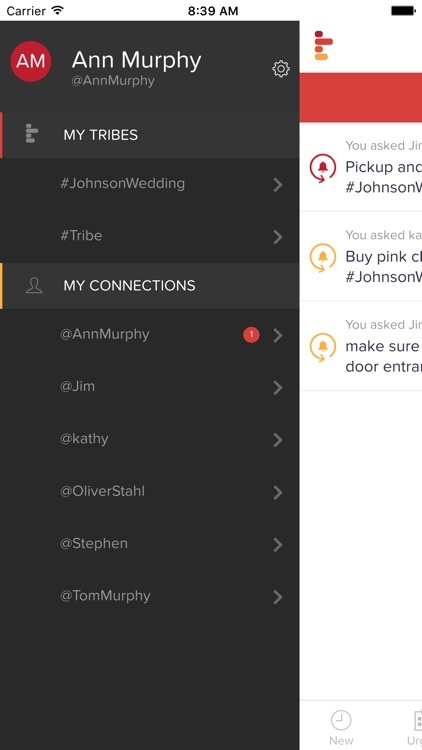 Tribe is the best way to track the tasks you assign to other people. 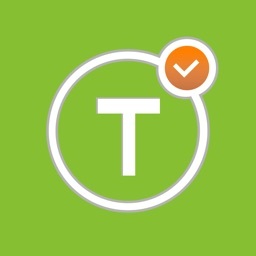 You can share tasks with anyone using their email address. 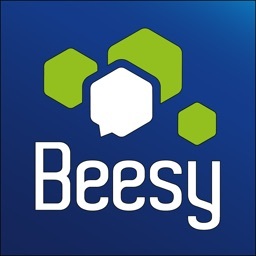 You’ll never have to ask people to signup or download anything. 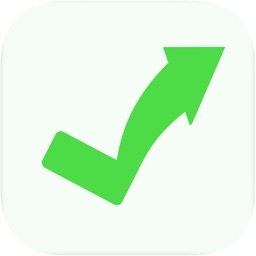 They can update tasks directly from their email. 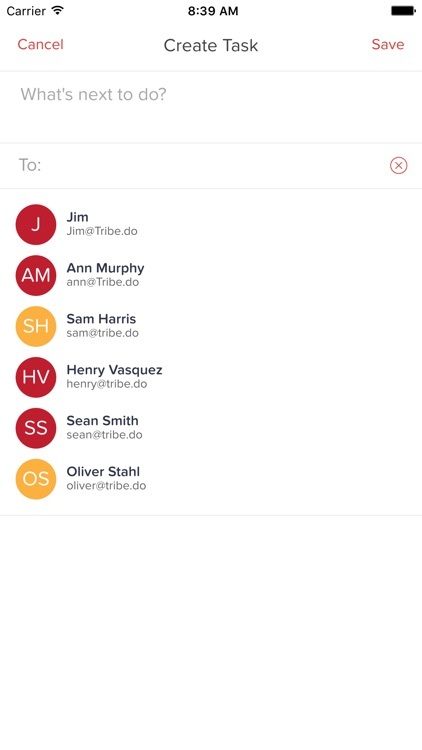 Think of Tribe as the inbox for your tasks, and your new digital personal assistant! 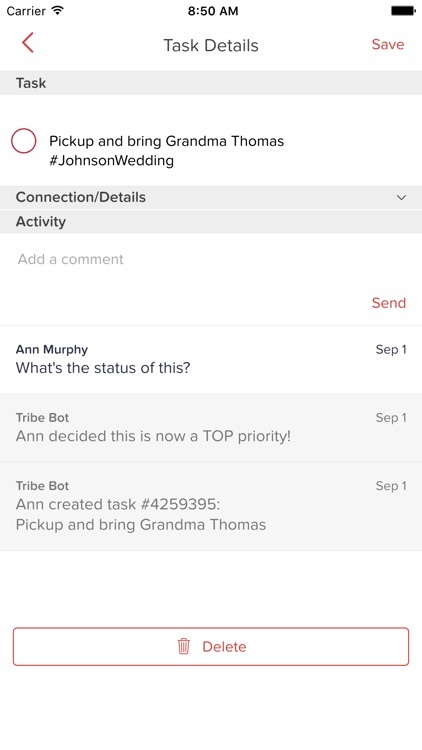 Tribe turns manually creating tasks and lengthy back-and-forth conversations into clicking buttons. 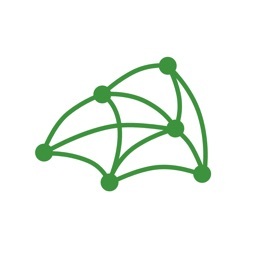 Tribe is an ideal enterprise product used for cross-team and cross-company collaboration. 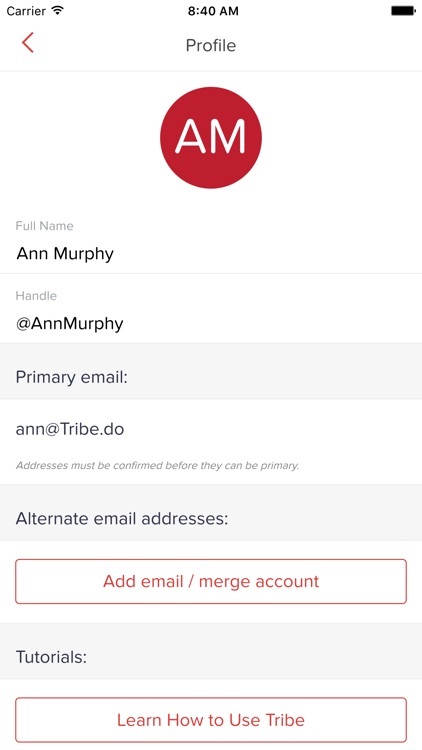 Tribe is also great for personal use; couples, families and anyone else trying to better organize their personal lives. 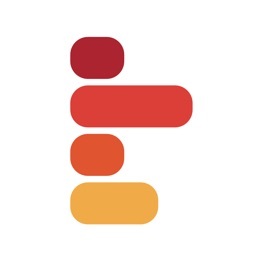 Tribe, a 2015 Chicago Techstars company, has been featured by ChicagoInno, TastyTrade, and many others!